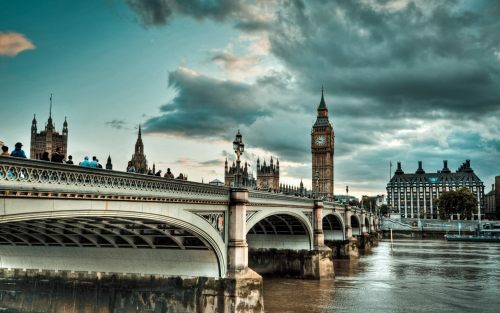 WestJet has dropped the price of their May and June flights from St. John's, Newfoundland to London, UK down to $499 CAD roundtrip including taxes. Update 5/3 - Some of these non-stop flights from St. John's to London, UK can be booked today for as low as $429 CAD roundtrip including taxes, thanks to a WestJet promo code. May 9, 10 to May 15, 16, 17 is $429 CAD roundtrip including taxes. Jun 6 to Jun 13 is $452 CAD roundtrip including taxes.